The US benchmark S&P 500 stock index will scale new peaks above 3,000 in the second quarter before topping out, Bank of America Merrill Lynch (BAML) said on Friday as data showed more cash was pulled from global equities this week. The forecast was published in the bank's weekly report on fund flows that showed investors continued to shun US and European equities, pulling $7.7 billion from stocks in the week to April 3 and piled further into bond funds adding $11.4 billion. The report is based on EPFR data. 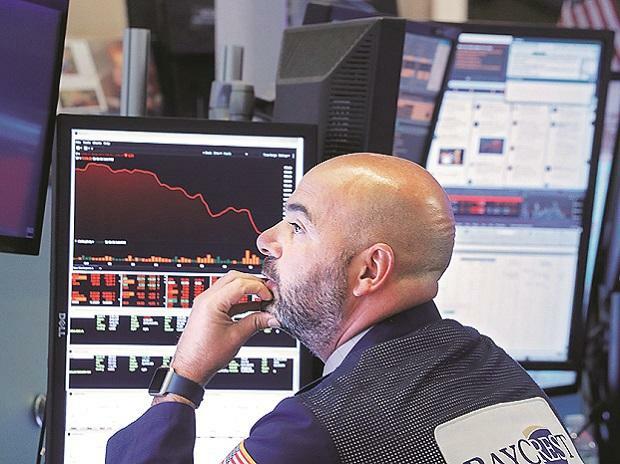 That marked the 13th straight week of bond inflows as worries about the slowing global economy pushed investors into assets considered safe in times of economic and political strife. Some $7.5 billion was ploughed into investment grade bonds, $1.3 billion into high-yield bonds and $1.3 billion into emerging market debt. That contrasts with $2.6 billion out of European equities, $1.6 billion out of US stocks. Technology was the only equity sector winner with $1 billion inflows, it said. The Philadelphia Semiconductor index hit record highs on Wednesday on hopes that Washington and Beijing are close to resolving their trade spat and bets that the drop in industry demand is close to bottoming out. The bank's strategists said they expect the US stock market to peak in the current quarter after hitting all-time highs fuelled by gains in banks and oil stocks. A 3,000 level would mark a 4 per cent rise from Thursday's close. The index touched a record high in September of 2,940. Global equities have been on a tear this year, bouncing back from the massive rout towards the end of 2018 after US and European central banks took a more dovish stance on rate policy and on hopes of an imminent US-China trade truce. The S&P500 has risen 23 percent so far this year.